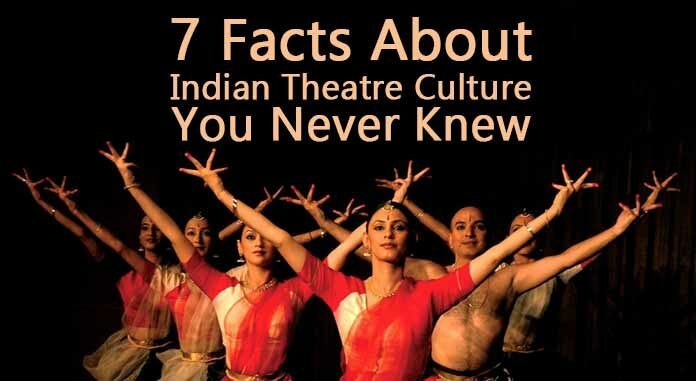 Theatre in India is 5 Millenniums Old India has a theatre tradition that goes back at least 5000 years. 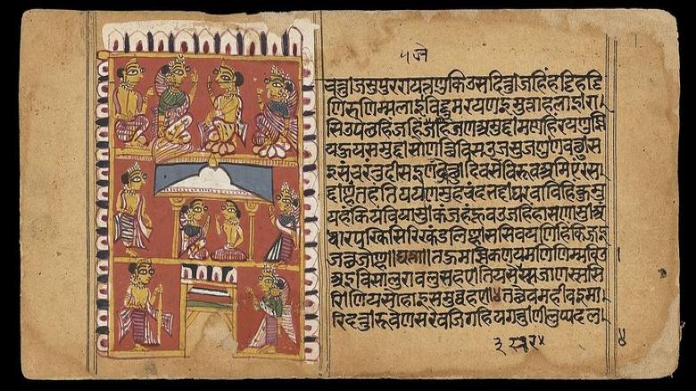 NatyaShastra, written by Bharat Muni and is time placed between 2000 B.C. to 4th Century A.D. It is the earliest text on dramaturgy in the world. 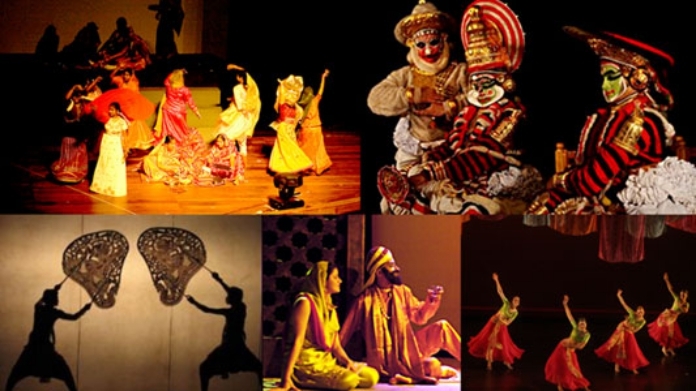 It was highly narrative since its inception Theatre in India began in a narrative form, i.e., reciting, singing and dancing werethe main elements of the theatre. This is also why the theatre in India utilises all other forms of fine arts and literature into its own physical presentation. When Literature, Music, Dance, Movement, Mime, Painting, Sculpture and Architecture all come together, it is called ‘Natya’ in Hindi or theatre in English. 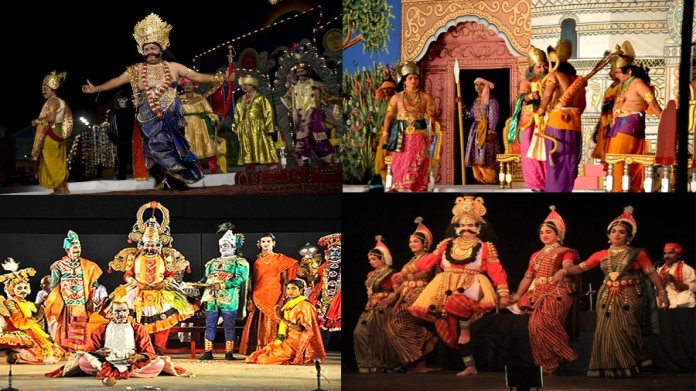 One can better understand the development of theatre in India by studying it in phases.It can be divided into three distinctive phases: the classical period; the traditional period and the modern period. The classical period includes the writings and practices of theatre up to 1000 A.D. These were more or less the rules, regulations and modifications handed down by the NatyaShastra. These applied to playwriting, its performance spaces and the conventions of staging. PlaywrightslikeBhasa, Kalidasa, Shudraka, Vishakhadatta and Bhavabhuti contributed greatlyby creating their dramatic pieces in Sanskrit. Their plots were based on the epics, history, folk tales and legends. Since the audience already knew the story,the theatre language needed a more visual presentation through the way of gestures, mime and movement. The actor was supposed to be well-versed in all components of the fine arts. In a way, this was a picture of total theatre. Brecht, the noted German playwright and director, evolved his theory of ‘Epic Theatre’ and concept of ‘Alienation’ precisely from these sources. Subsequently, regional languages started making stage appearances and theatre became more vocal Then came the phase that involved thepractice of theatre based on oral traditions, performed from 1000 A.D. to 1700 A.D. 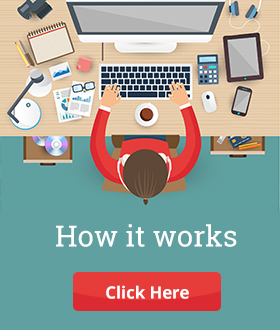 This form of oral practice continues even today in almost every part of India. The emergence of this theatre has roots in the change of political set up in India as well as the different regional languages throughout the country. As the languages took birth around 1000 A.D., it was too early for any writings in those languages to be there. Hence, the whole period has a kind of traditional theatre where the art is being handed over from generation to generation through an oral tradition. Also, this traditional theatre came from rural roots. It was a much simpler, immediate and improvisational form of theatre and can even becompared to the contemporary. Not just that, but the traditional theatre became more vocal, i.e., singing and recitation-based theatre like Ramlila, Rasleela, BhandNautanki and Wang etc., were without any complicated gestures or movements and elements of dance. British rule made Indian Theatre more pragmatic The coming of India’s colonial period marked the IIIrd phase. 200 years of the British rule brought the Indian theatre into direct contact with the Western theatre. The writing and practice of theatre became geared towards realistic or naturalistic presentation. 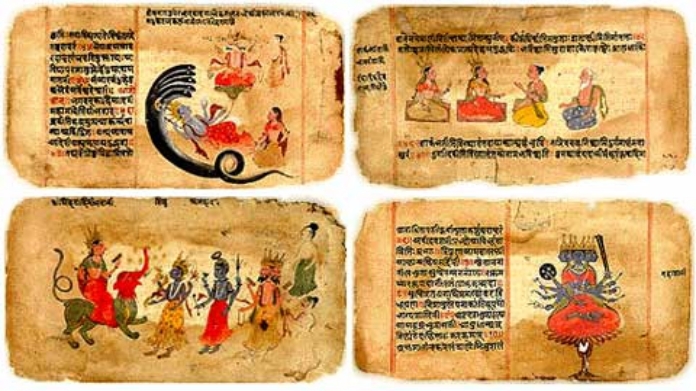 While realism or naturalism was present in our existing traditionthrough the concepts of Lokdharmi, i.e., a style of presentation connected with day-to-day gestures and behaviour, the stories used were invariably from the same sources of epics with gods and heroic men. With the coming of the modern theatre, the story also changed. No more was it about big heroes and gods and their seemingly impossible feats, but theatre went on to become a reflection of the realities of the common man. The earlier forms or phases of ritualistic, traditional and folk theatre fall into the category of the pre-colonial. The colonial phase also saw the emergence of the proscenium, the development of melodrama, and Parsi theatre, which was India‘s first modern commercial theatre. Women played a pivotal role in development of modern theatre Of course, like all other art forms, theatre still continued to change beyond the three phases discussed. 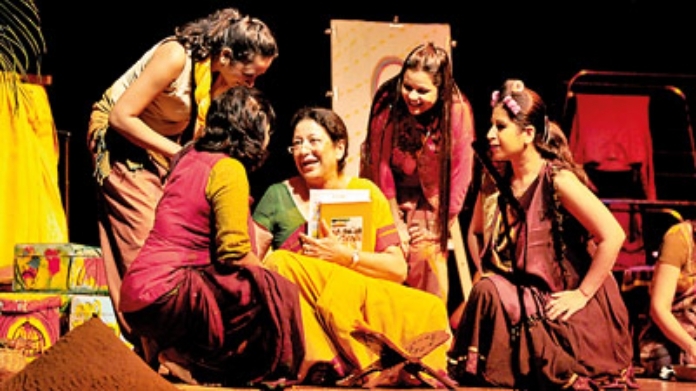 The emergence of the famous National School of Drama, political and activist theatre like IPTA and KPAC, and the experimentation brought in by women directors in India including works contributing to the growing feminist movement, led to the rise of the post-colonial form of theatre. Coming to the last decade or so in the modern century, there has been a rise of the avant-garde Indian theatre with works of directors like AnuradhaKapur and AnamikaHaskar. More and more upcoming dramaturgists are also going forward with their own experimentations in the field.This evolving form of theatre moves beyond the word-based performance culture in India and challenges it, questioning the notions of authenticity and tradition. More and more new and hybrid forms of performance are being developed through which contemporary theatre-makers are trying to break down the hegemony of word to create different and more deeper and evocative experiences. 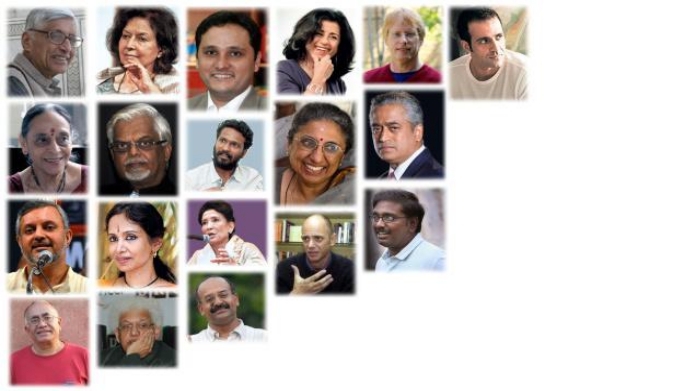 India accords a lot more importance to theatre than just any other vocation While theatre has constantly continued to evolve throughout history, it has not been completely professional in the true sense, i.e., people are not entirely and solely dependent on theatre for their livelihood right from the beginning. Theatre even today is associated with temple celebrations, festivals or such other occasions which are related to entertainment. In schools and colleges, it has found its expression in the form of street theatre that many students often take up only as a co-curricular activity. Performance studies while a part of thecurriculum in Indian universities today, is still not practice based as in the West. It is still more theoretical. Evolution of other forms of visual entertainment like TV, cinema etc. too has had a role in the decline of theatre. Presentation of theatre works requires funding and dedicated festivals to sustain themselves. It is obvious that there is a need for resurrection of this ever-evolving form that has been a part of our lives and culture since time immemorial. So the next time a theatre festival comes to town or if there’s a show happening nearby right now, do go and catch it. Relive the 1000s of years of your culture and immerse yourself in the experience this beautiful art gives you. 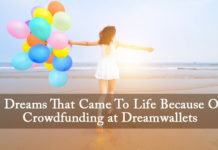 Previous articleWhy We Love Crowdfunding For Films And You should Too!